While we're still reeling from the sheer aural and visual impact of the Jaguar F-TYPE drop top, Jaguar plans to send us back into a frenzy of poppin-n-cracking with the new F-TYPE coupe. The top of the line F-TYPE R will feature a new 550PS V8 which is 55PS more than the top end V8 S convertible. Jaguar Land Rover will also launch the Range Rover LWB, which should be the country's most expensive SUV when it goes on sale. Jaguar's first ever SUV, the C-X17 concept will also be showcased. Ford on Monday will showcase a global compact concept car, highlighting a design direction that could spearhead the company's efforts to tap growing demand for small cars in India and other emerging markets. 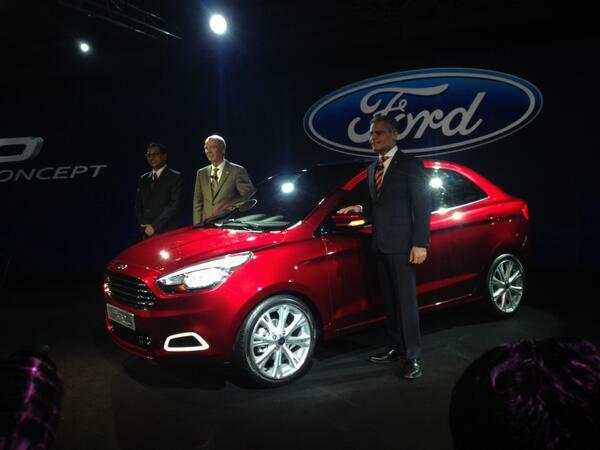 The smallest car among Ford's current Indian products is the Figo hatchback. 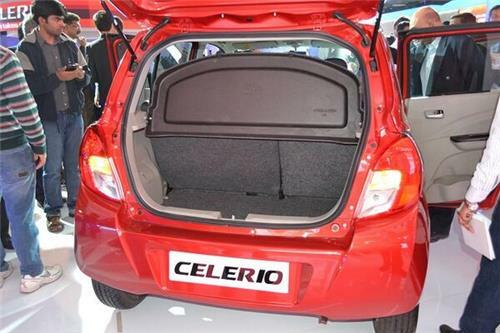 It is not clear whether the potential new vehicle would be a replacement for the Figo or suggests an additional product. 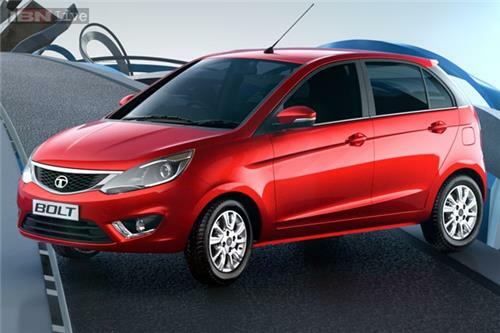 Ford India is all set to unveil it global small car concept, the Ka on Monday. The Ka concept was first unveiled in Brazil in November 2013. It is part of Ford's global one car strategy and previews the next-gen of compact B-segment hatchbacks. Interestingly enough Ford already sells the Ka nameplate in some countries. 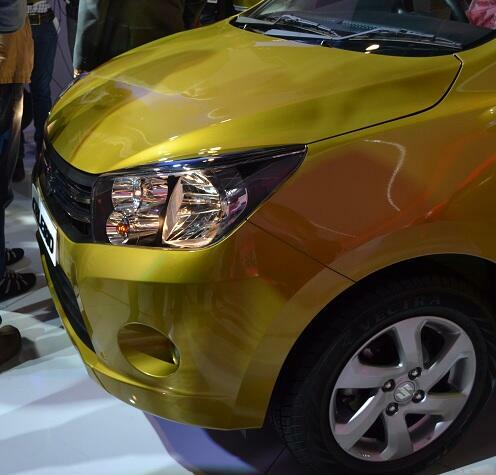 The Ka concept in India will in all probability be positioned above the Figo. Ford India may rebadge the Figo as a Classic. There is also a possibility of a sub 4-metre sedan based on the Ka's platform. 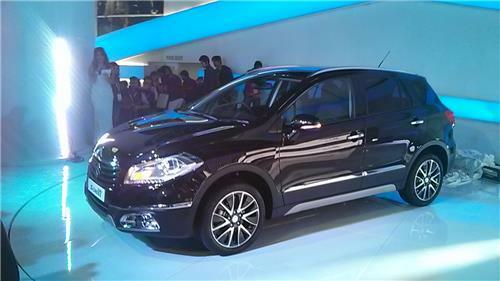 The New Maruti S-Cross SX4. 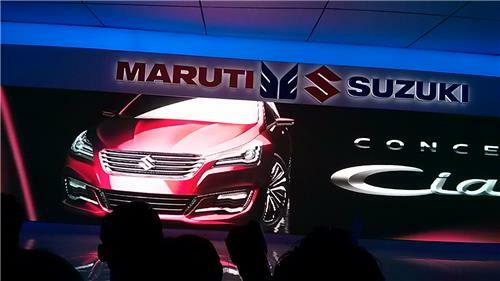 The new Maruti SX4 S-Cross unveiled. 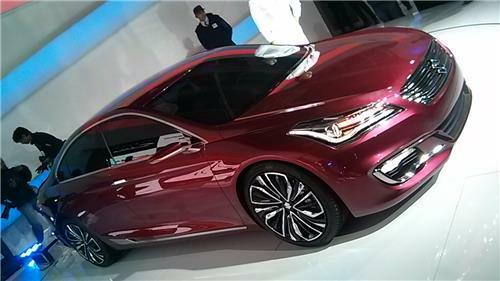 The new Maruti Suzuki Concept Ciaz showed off. 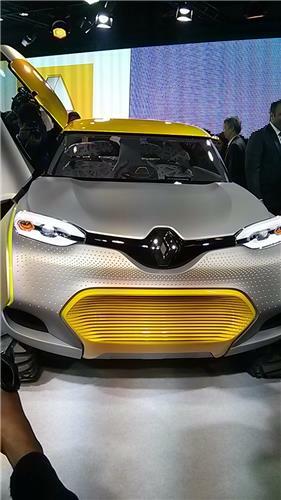 Renault unveils the Kwid concept car at the Auto Expo. 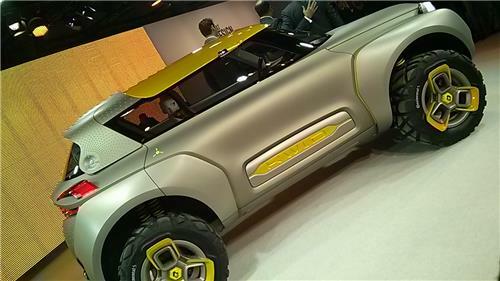 The Renault Kwid concept car. 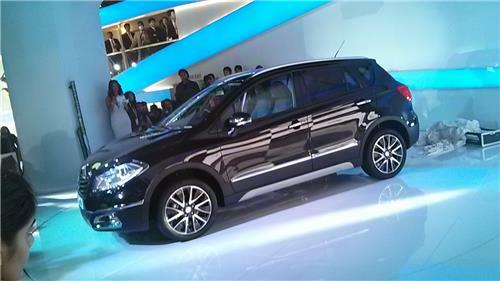 Hyundai announces the launch of the new 3rd generation Santa Fe at the 12th Auto Expo. The interior of the Renault Kwid concept is inspired by bird's nest. It comes with a two-wheel drive transmission. An HMSI executive says the Honda CBR 650R will be named the Honda CBR 650F in India.. 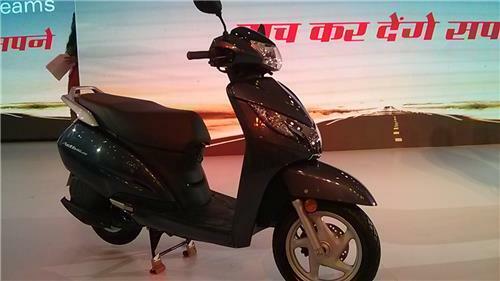 The Honda Activa 125 will be launched in India in April, says an HMSI executive. 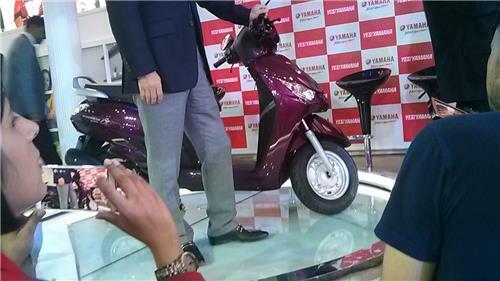 Yamaha launches its latest automatic scooter - the Alpha - in India at Rs 49,518. 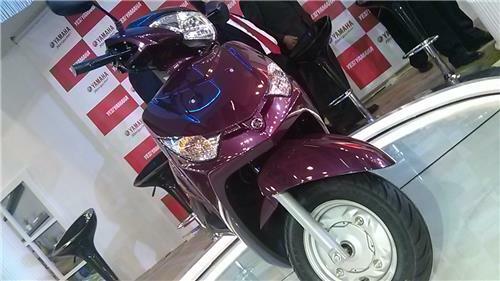 The Yamaha Alpha will be available in five colours - black, grey, white, red, and magenta. Yamaha plans to sell 2,00,000 units of the Alpha scooter in India in one year from launch. 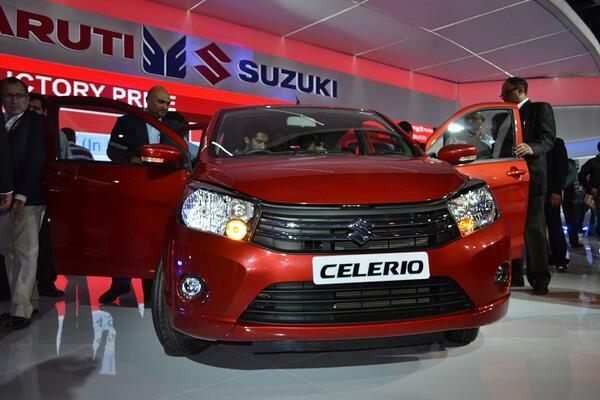 Suzuki unveils the much-awaited motorcycles V Storm 1000, Inazuma, Gizzer along with scooter Let's at 2014 Auto Expo. Gixxer is Suzuki's flagship model for the Indian market. The scooter Let's is an offering directed at the urban youth. The Suzuki V Storm 100 ABS is an addition to the company's portfolio of superbikes in India. Inazuma ia a 250cc offering which marks Suzuki's foray into the premium bike segment. DSK Hyosung launches the Aquila 250 in India; GD250N and RT125 showcased. The Ford EcoSport with a sunroof will be available to customers in a few months, confirms a Ford official. It will be available only in the top end EcoBoost trim and will be priced around Rs 50,000-60,000 more. 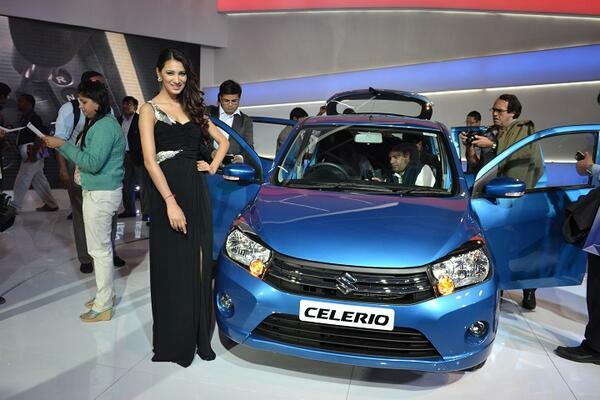 Auto Expo continues to draw big crowds despite being held far from the Capital. An estimated 1.05 lakh people visited the motor show on Monday, the penultimate day of the week-long spectacle.